General Feedback : Which enables our customers to send their feedback on Enppi services positively or negatively all over the year. N.B. : Customers can upload thier annual questionnaire for this year through this channel until constructing the annual questionnaire channel. Project Complaints : Which enables our customers to send their instantaneous project complaints during the implementation of the project. 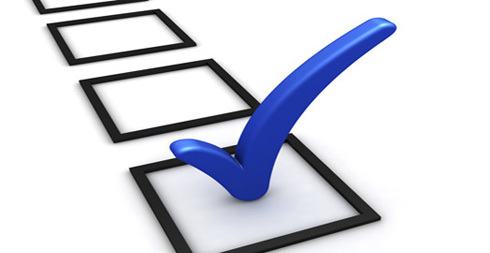 Annual Questionnaire : Which enables our customers to fill a detailed questionnaire to cover Enppi services during the year and this link specifically will be activated at the last quarter of the year.